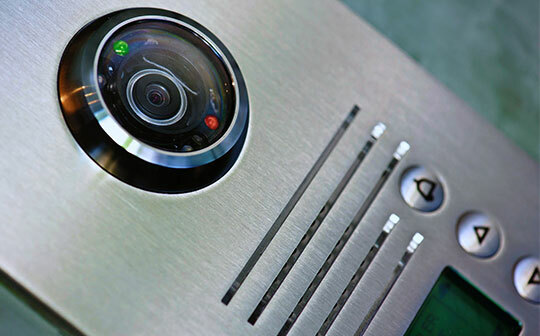 Specialising in large IP integrated systems using various manufacturers, utilising Biometric finger print reader, video verification or multi functioning proximity cards to control access for councils, schools and various Blue Chip companies. We are able to install maintain and modify various manufactures including, Paxton, PAC, ACT, BPT’s Impro, Janus and Bewator to name a few. We have completed a number of large IP installations with systems of over 100 doors for sites including hospitals, colleges and local councils. Scan Alarms are a Gold partner with Paxton who are the leading manufacturer of standalone and fully networked IP access control. They are the industry standard in supplying an efficient and convenient way of securing buildings and assets. They are extremely easy to use and maintain. Paxton Access Control supply the simplest solution to a wide variety of highly technical problems. Click here to find out more.